Want a great experience at great price? Our Standard Climbing Party is the most cost effective way to deliver the most memorable party of the year - including our staff to do all the work! Indoor Climbing at PRG Fishtown. 2 Expert PRG staff to work the safety ropes. Free Equipment Rental for all climbers. Free PRG T-Shirt for the birthday boy or girl. Goodie bags for all party guests. A PRG Party Host to ensure the best experience! Online booking is coming soon. To schedule, please give us a call! Finally, a party that you can enjoy as much as your kid! Our most popular party package, the Super Climbing Party includes everything you need to throw an unforgettable party! 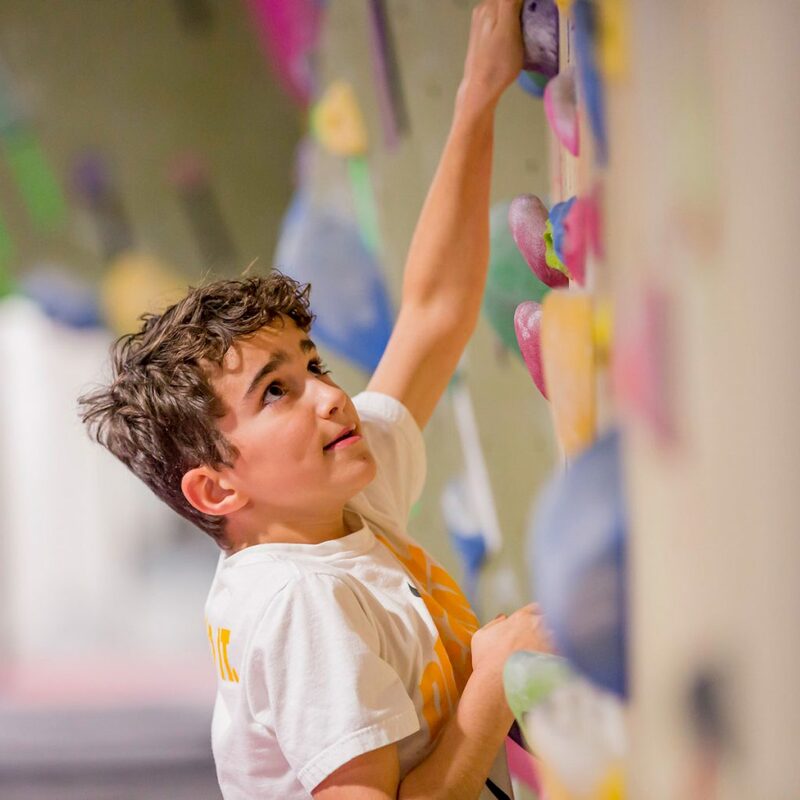 Indoor Climbing for up to 15 kids at PRG Fishtown. 3 Expert PRG staff to work the safety ropes. Our premium party package, the Ultimate Climbing Party ensures that no friend is left off the guest list. Throw the party of the year! 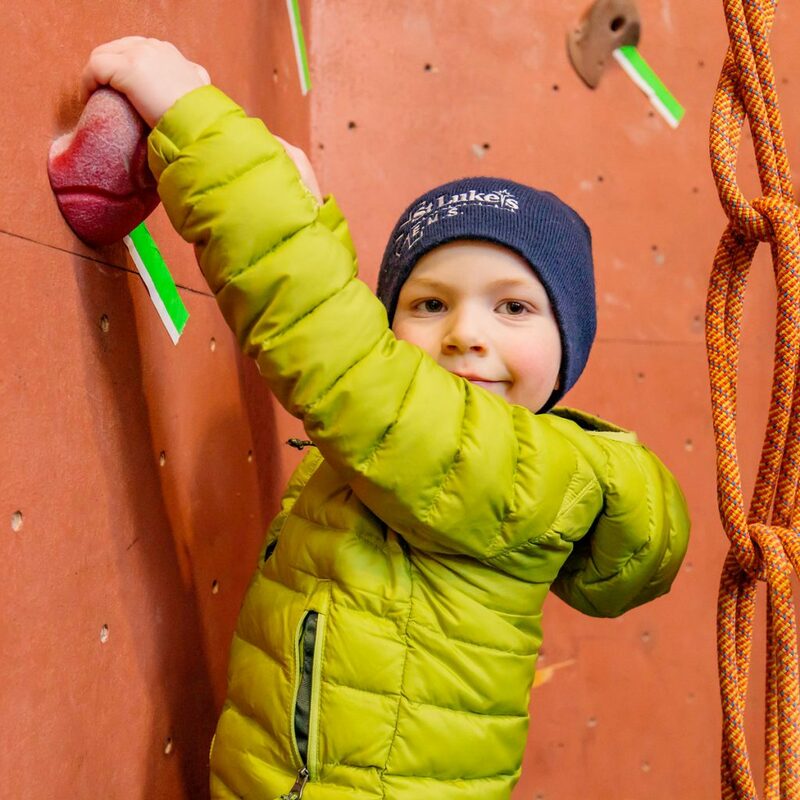 Indoor Climbing for up to 20* kids at PRG Fishtown. 4 Expert PRG staff to work the safety ropes. *Have more than 20 kids on the guest list? Due to capacity constraints, 20 participants is currently the maximum number of participants we can comfortably accommodate at PRG Fishtown. Give us a call if you have additional questions. Sized 8.5 x 11" letterhead. For best results, print "actual size." Please note: All parties require a $50 deposit at the time of booking. All group packages require a $50 deposit to guarantee your reservation. Reservations should be made at least two weeks in advance. The deposit is refundable up to two weeks before the booked date, and transferable up to one week prior to the booked date, after which time it can no longer be applied toward an alternate booking. How long are your climbing parties? 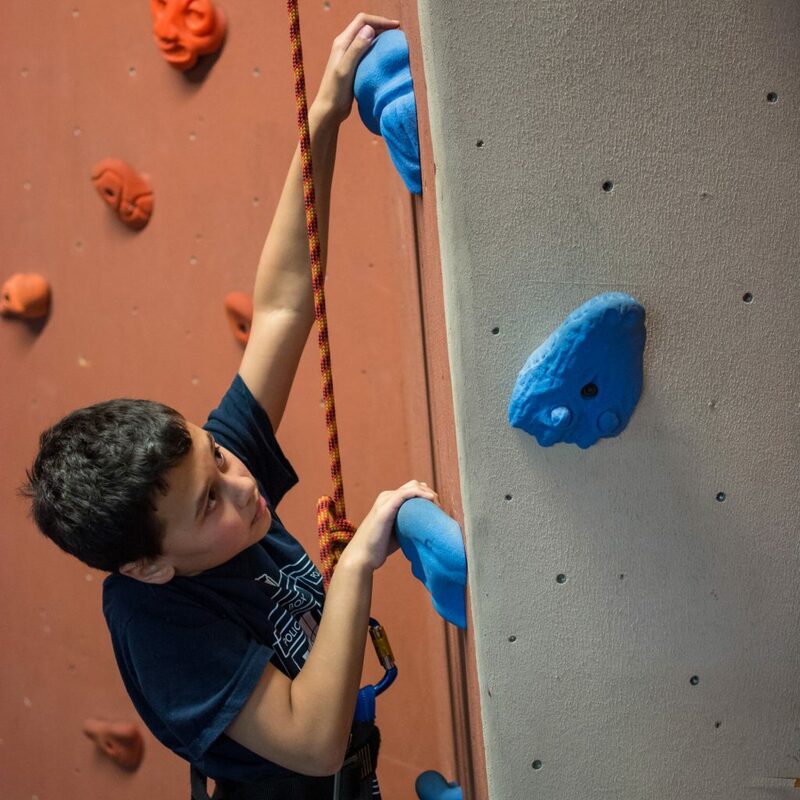 Climbing parties are 1 hour and 45 minutes long at our Oaks, Coatesville, East Falls, and Wyncote locations. Climbing parties at PRG Fishtown are 1 hour and 30 minutes long. Can I have more than 20 participants? At PRG Oaks, Coatesville, East Falls, and Wyncote: Absolutely! Give us a call at 877-822-7673 for pricing and information. At PRG Fishtown, to ensure high quality of service, 20 participants is the maximum number of participants we can accommodate at this time. We recommend non-restrictive, athletic clothing and sneakers. PRG Climbing Parties at our Oaks, Coatesville, East Falls, and Wyncote locations include pizza and drinks. In addition, extra food and drinks may be ordered as an add-on. Please call you host gym for menu and further details. PRG Fishtown Climbing Parties do not include food. All participants must have a completed waiver form, by a parent or guardian if the participant is under 18. All participants are guests of the PRG and are required to obey all PRG rules. Can we bring our own belayers? At present, for reasons of liability and consistency, only PRG Staff may belay for Climbing Parties. Still have a question? Give us a call and speak to a staff member today!